The perfect CBD meeting venue in Melbourne!  Experience Modern Meeting Rooms in Melbourne CBD! With our Little Charley Cafe on-site, we can cater for all your – eat & drink requirements throughout the day, we work around your needs with a choice of a working-style lunch served to your meeting room or a grazing hot lunch served in Little Charley Café And Bar, complimented by house-baked treats for both morning and afternoon tea. * Minimum 8 Delegates apply for meeting conference package; however we can tailor a proposal for less than 8 delegates as required.